Please note that if you need to contact the training office our business hours are Monday-Friday from 8:00am – 4:00pm and we may be reached at 610-431-2303 or email training@goodfellowship.com for more information. 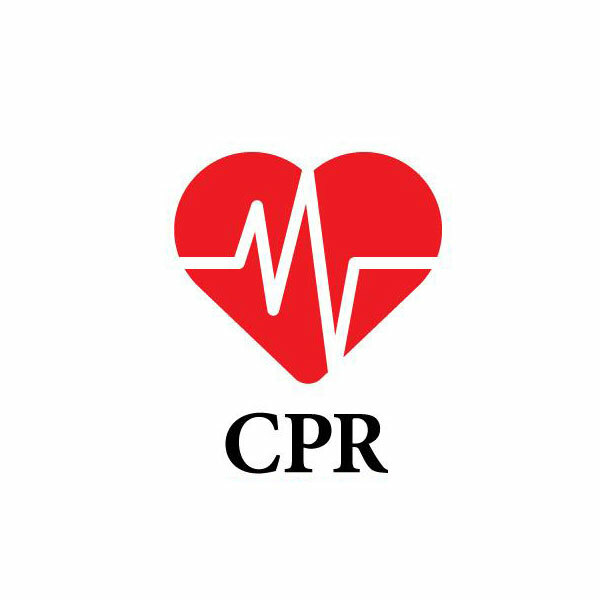 If you are requesting a replacement CPR card, the cost is $8.00 and you may order this here and just use CPR Card Replacement instead of patient number. 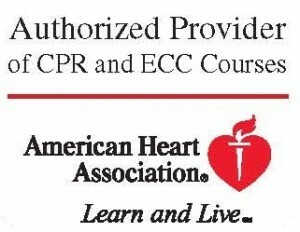 Please note that all in-person classes are conducted at the Good Fellowship Training Institute 3rd floor, 600 Montgomery Ave. West Chester PA.
For advanced providers such as paramedics, physician assistants, doctors, nurses, respiratory therapists, and other healthcare providers who must have a credential card documenting successful completion of an ACLS course. BLS for Healthcare Providers covers core material such as adult and pediatric CPR (including two-rescuer scenarios and use of the bag mask), foreign-body airway obstruction, and automated external defibrillation. Self-directed eLearning program lets students train at their own pace in the comfort of your own environment. Once completed, you will schedule a brief period of time to complete the skill segment of the course selected with the training institute staff. Clinicians can renew their American Heart Association ACLS, PALS, & BLS certifications in one day by taking our Combination AHA Renewal course. The Heartsaver AED Course teaches CPR, AED use, relief of choking in adults and children, infant CPR and relief of choking, and use of barrier devices for all ages.